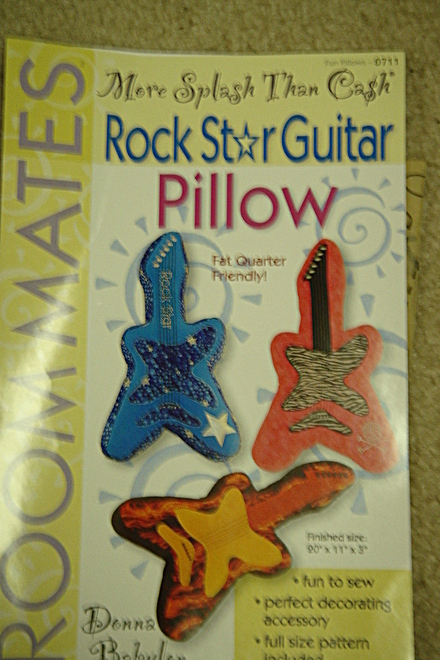 Rock star or not, you can rock out with this trendy guitar pillow. Be as creative as you want when choosing the fabric?imagine yourself on stage performing to a screaming, adoring, crowd. Your friends will certainly be your biggest fans when you show off your newest gig as a designer. Rock on! !